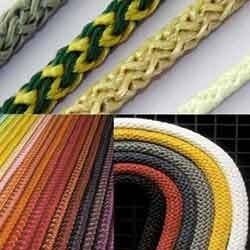 MLDC offers best quality of braided, knitted & woven Multi Coloured Cords for different applications & made out of synthetic & natural raw materials in different colors & textures. 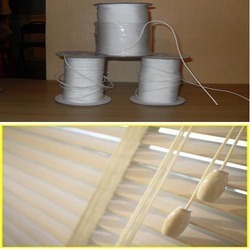 We are one of the leading manufacturers and suppliers of a superior range of Venetian BlindCordsmade out of synthetic & natural fibers in different colors & in accordance with industry standards. 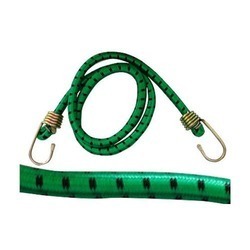 We make a vast range of Cotton Cords with wax polish which gives a feel of leather, we call them leather look cords. 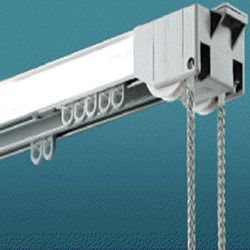 These are available in different colors & sizes & packing. 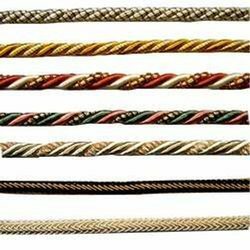 These are cords are used in manufacturing of shoe laces, artificial jewelry. 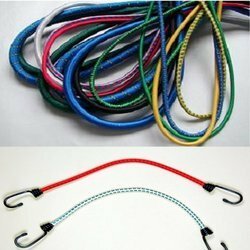 We are one of the leading manufacturers and suppliers of a superior range of Bungee Cords made in different colors & in accordance with industry requirements. 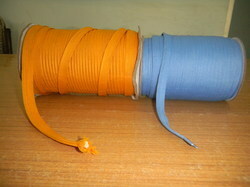 We use the best quality of rubber threads. 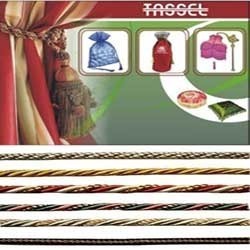 We are one of the leading manufacturers and suppliers of a superior range of knitted & braided cords made out of synthetic & natural fibers in different colors & in accordance with industry standards. 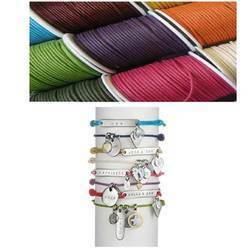 Looking for “Multi Coloured Cords”?